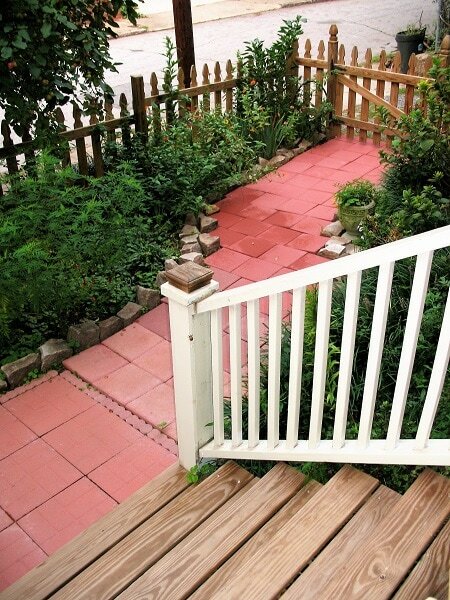 When you're prioritizing your home repairs, the railings, stairs and gates should be at the top of the list. After all, sturdy steps and handrails are a safety issue. Gates which latch properly and easily can also be real lifesavers when you need to keep pets or children from wandering. If you've got a wobbly rail or a trembling staircase, we'll be glad to repair it for you. We can reinforce an existing structure or replace the whole shebang. We can also install lattice and other barriers for privacy and comfort. Plus, we do porch repainting to keep everything protected from the weather. We can even match your existing trim for a historically-accurate look, which is so important in vintage Asheville homes. Call us today to make your home safe again!